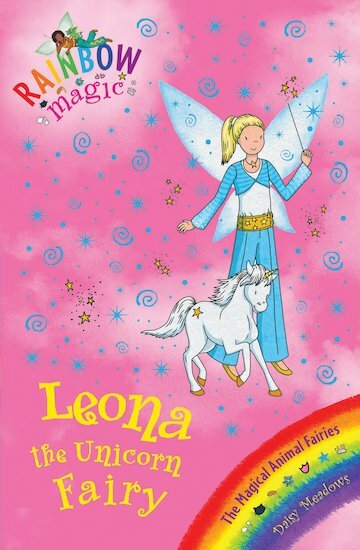 The Magical Animal Fairies look after seven young enchanted creatures. They train them to use their powers wisely, for the good of Fairyland and humankind. But now the creatures have been stolen by Jack Frost. If Rachel and Kirsty don’t hurry, Leona’s magical unicorn will be lost forever in the human world!